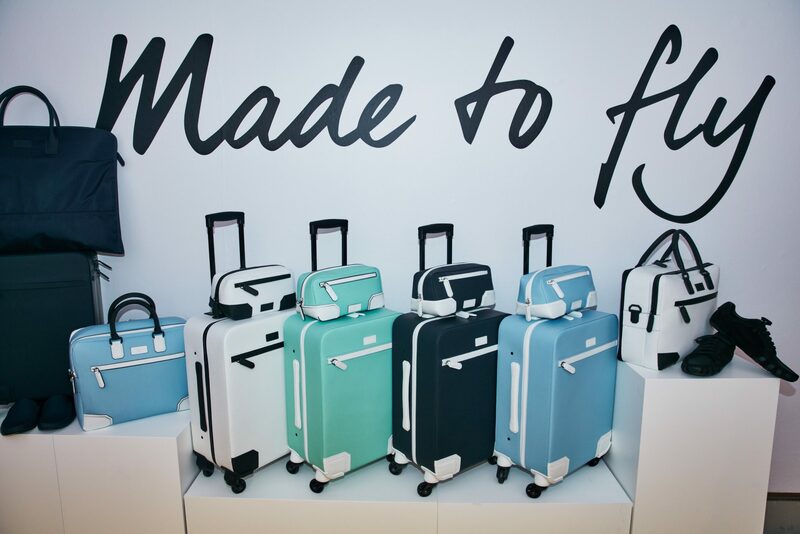 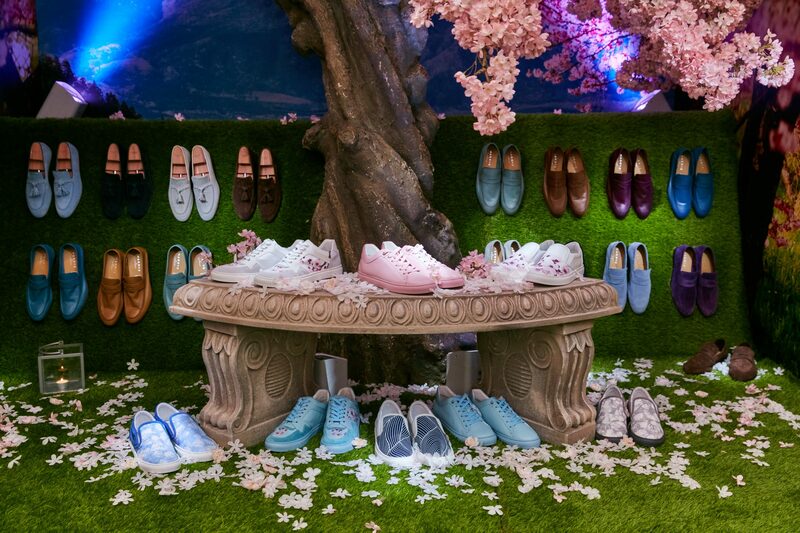 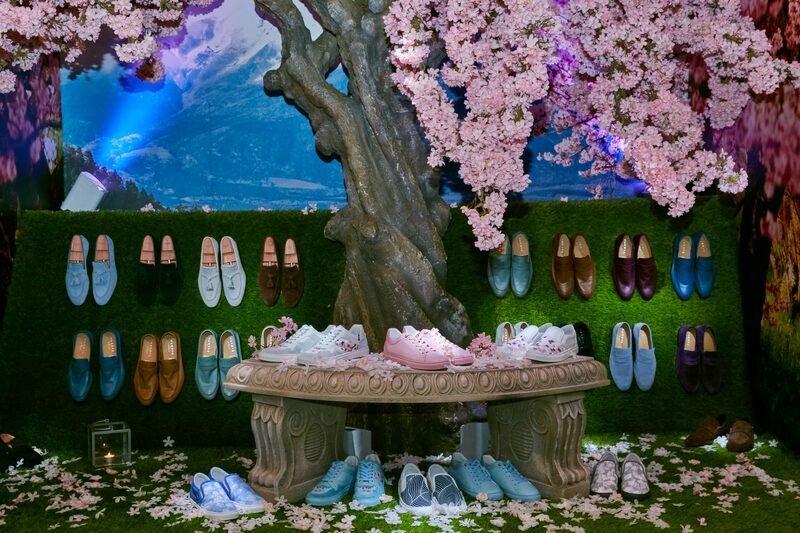 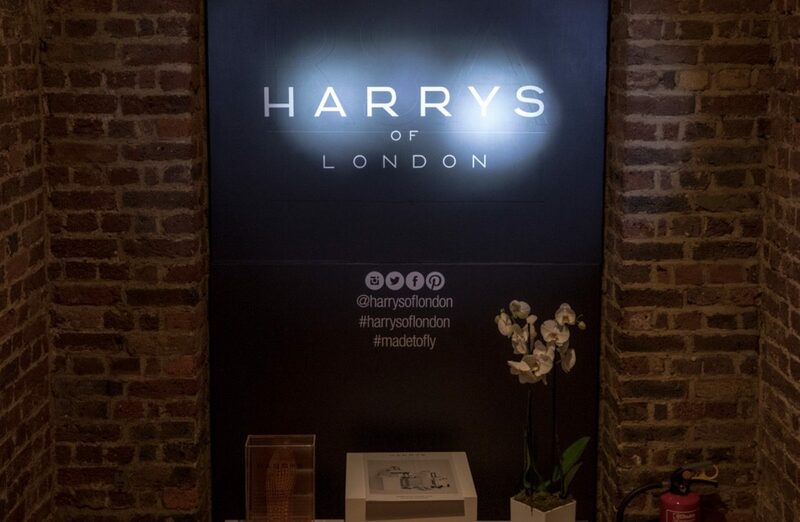 LONDON, JUNE 9th 2017 – Today British contemporary Footwear and Accessories brand Harrys of London presented their S/S 2018 collection. 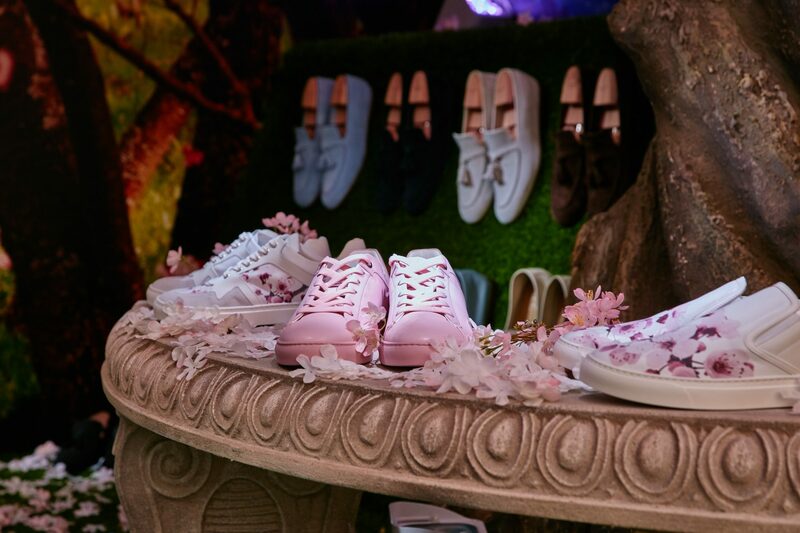 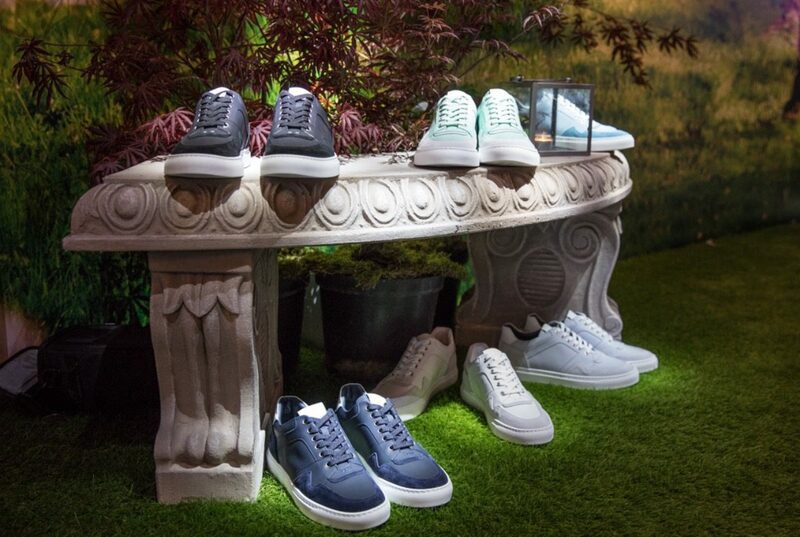 The S/S 2018 collection brings to life the idea of Shoes, Accessories and Sneakers. 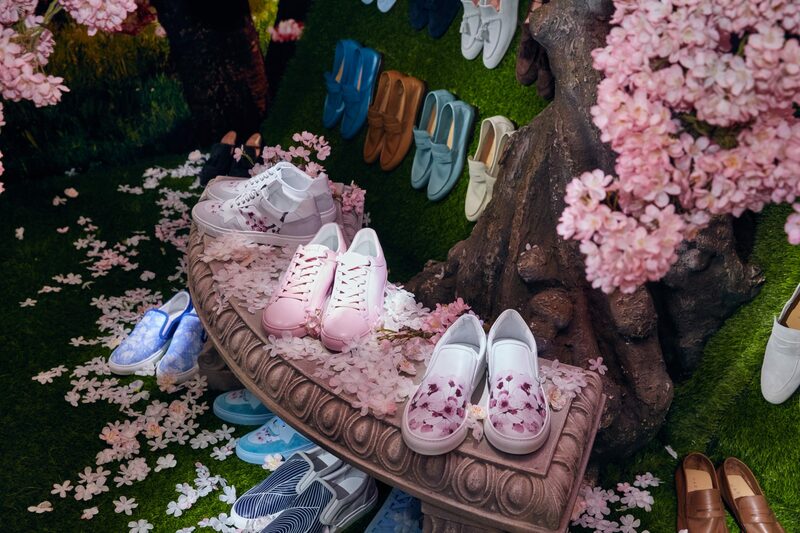 The Collection was inspired by the pastel shades of the delicate dusty pinks of the Cherry Blossom. 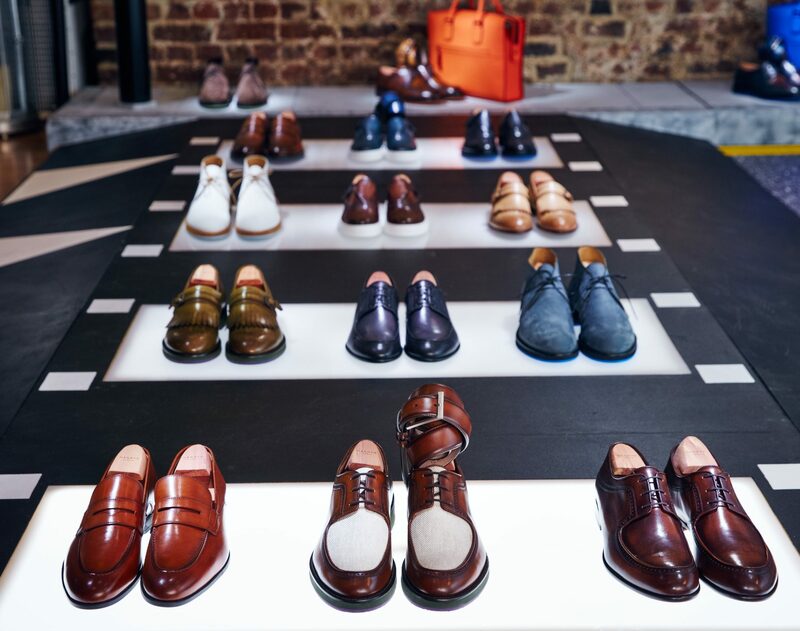 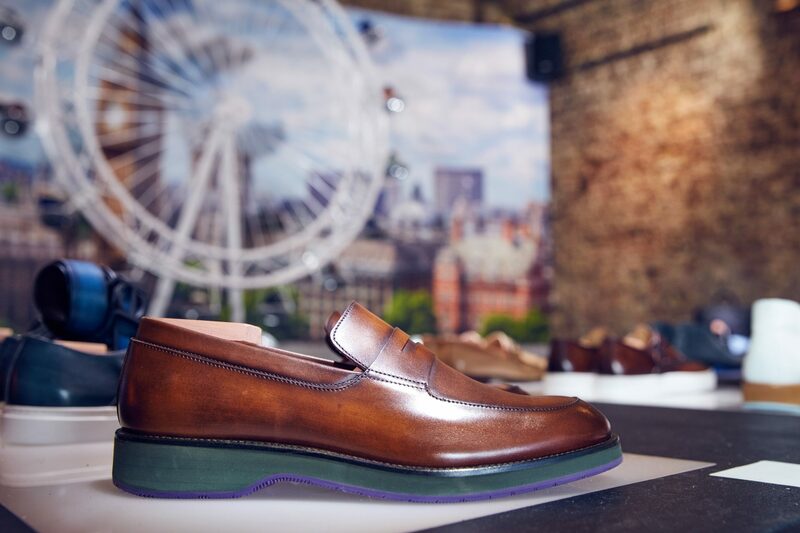 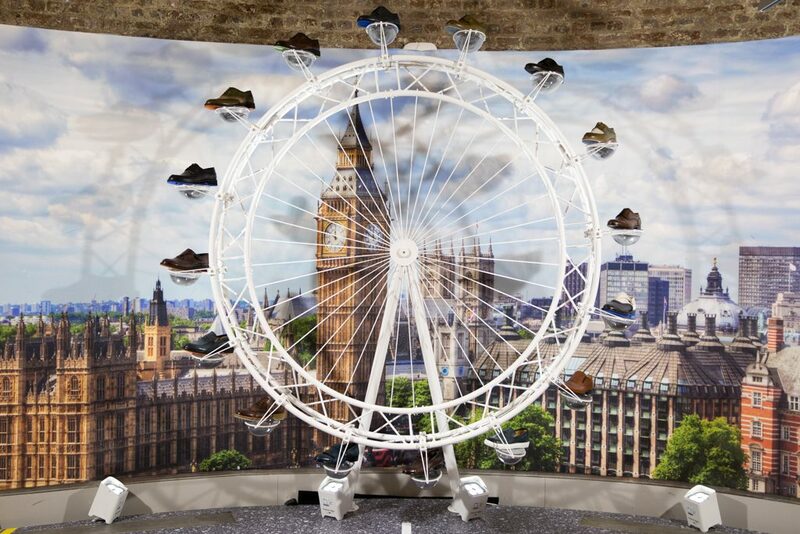 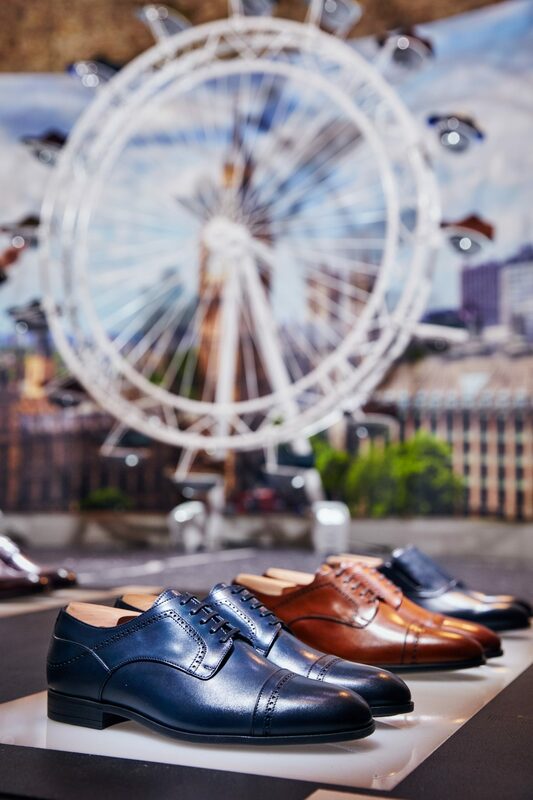 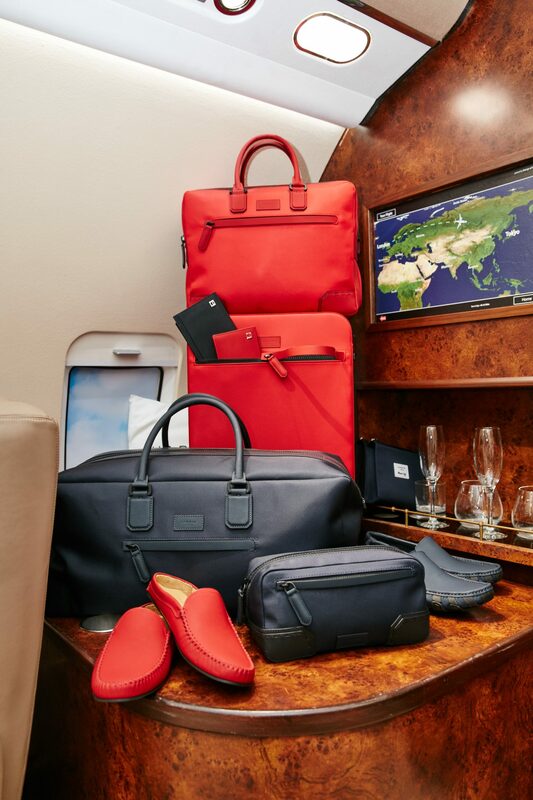 Starting in the City of London, the collection showcases the best of the new CONTEMPORARY and LONDON formal shoes, ideal for business as well as walking in the city, where guests are invited to experience London’s streets and its landmarks. 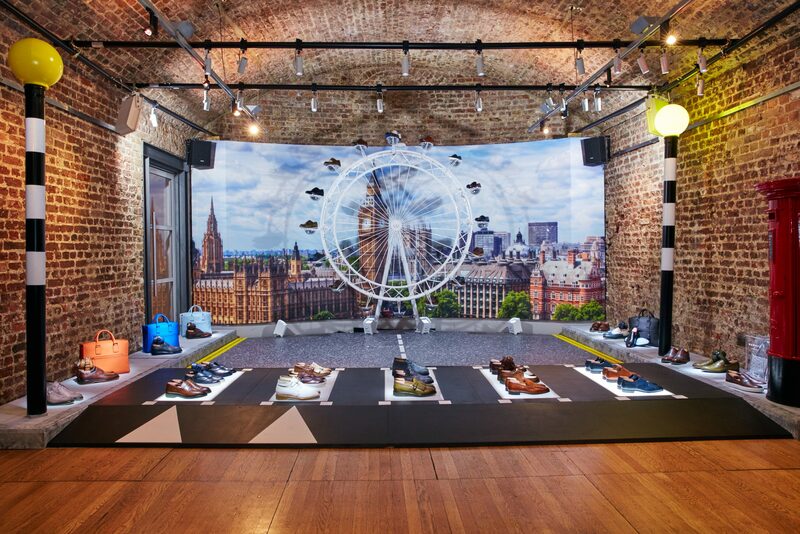 The collection was set against the iconic London skyline, while a flashing zebra crossing also adds to the atmosphere of the London room. 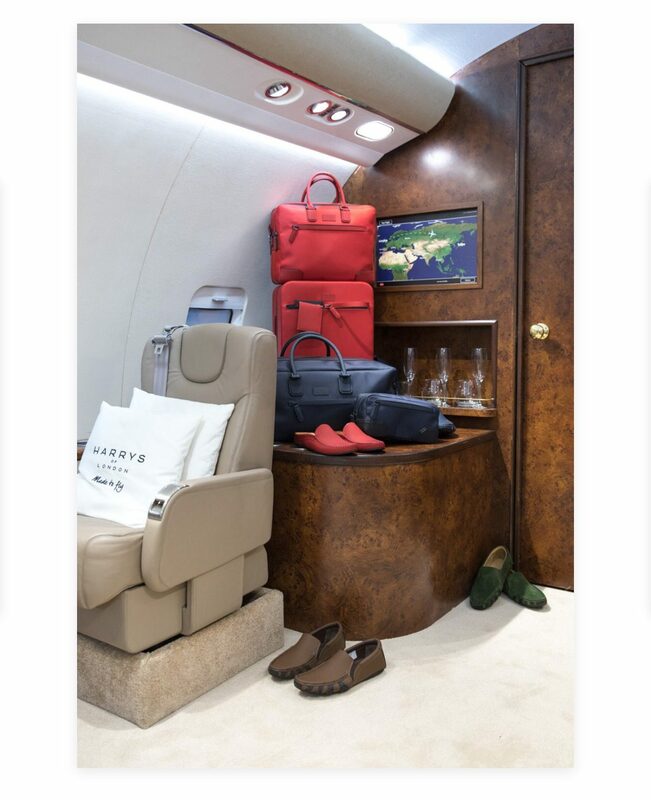 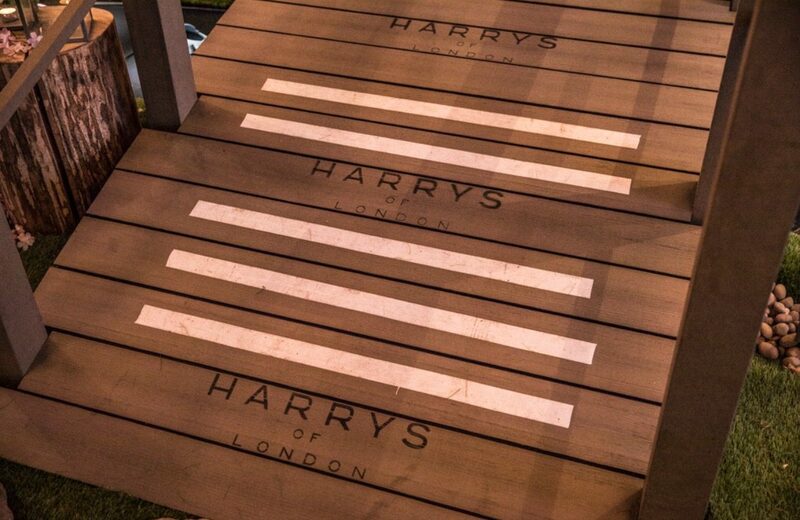 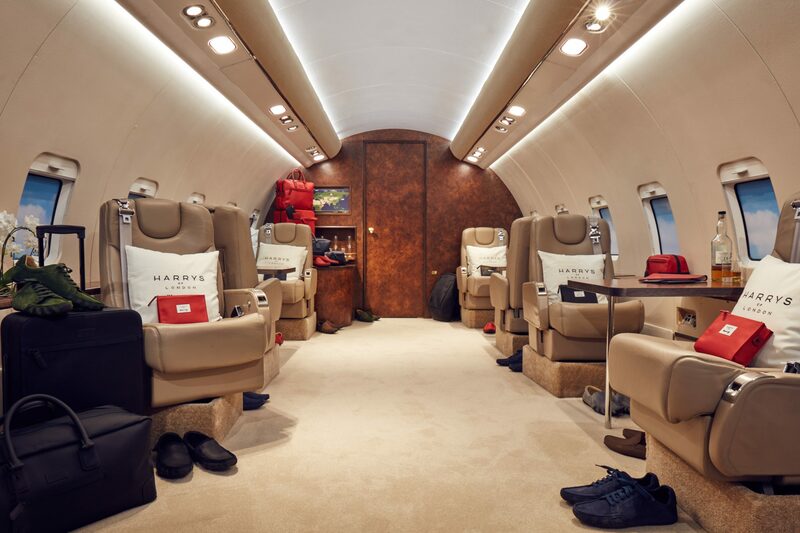 Operating out of Chelsea in London, Harrys of London is heavily influenced by innovation, technology and the city itself which is at the core of the brand’s DNA. 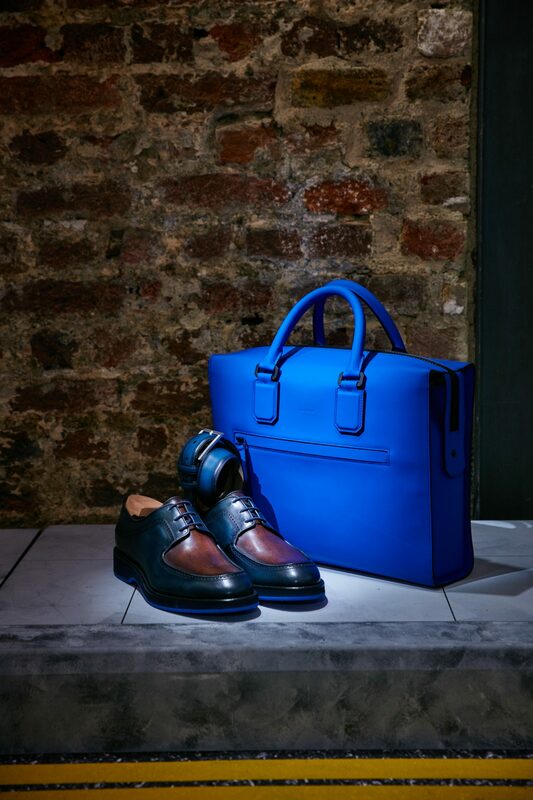 The brand is making a style statement for the needs and wants of the Modern Man. 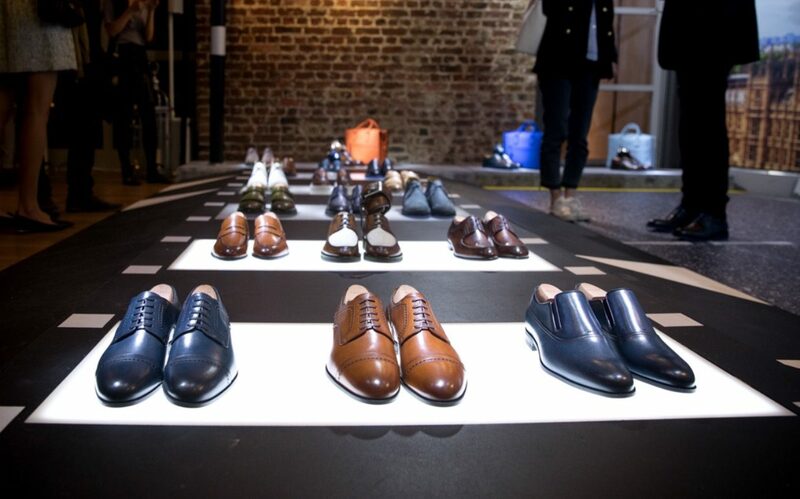 Constantly evolving and innovating through use of latest fabrics with technology.